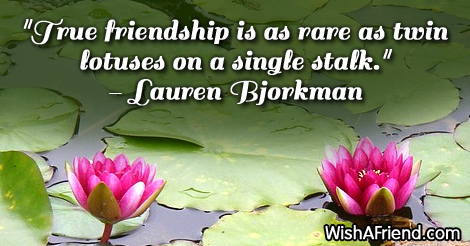 Browse our collection of Best Friends Forever quotes and sayings. 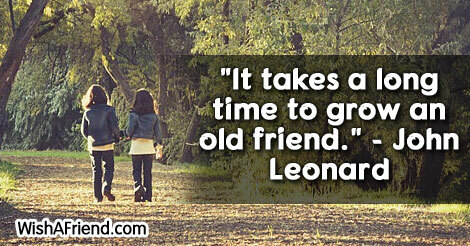 Share Best Friends Forever quotes with friends and family. 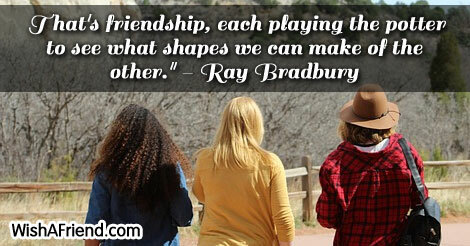 That's friendship, each playing the potter to see what shapes we can make of the other. 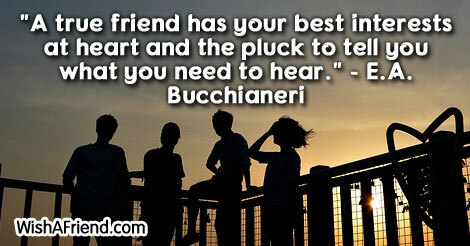 A true friend has your best interests at heart and the pluck to tell you what you need to hear. 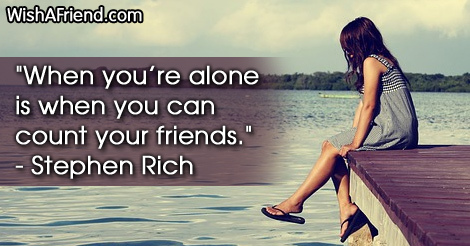 I don't have best friends. 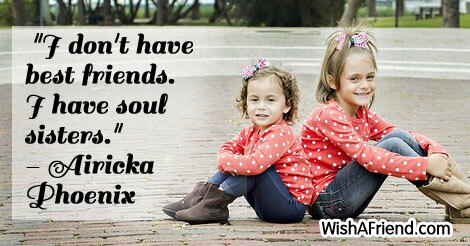 I have soul sisters. 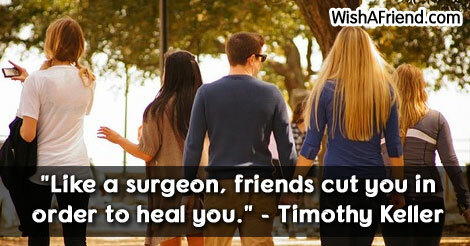 Like a surgeon, friends cut you in order to heal you. 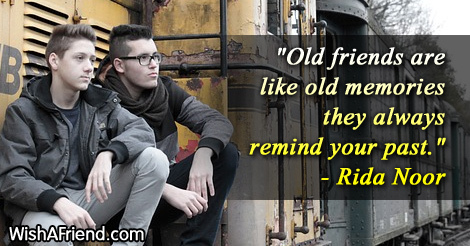 Old friends are like old memories they always remind your past. 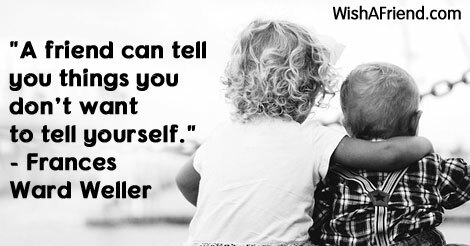 Hell will be Heaven with Friends; Heaven will be Hell without them. 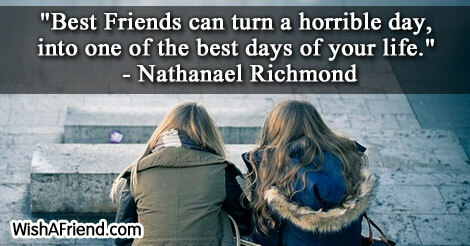 A friend is someone who will always be there for you, in good and hard times. 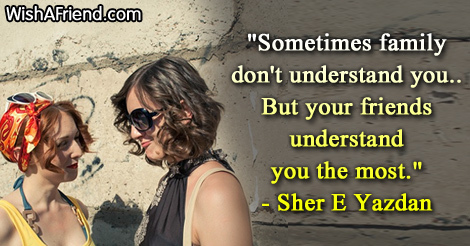 Sometimes family don't understand you..But your friends understand you the most. 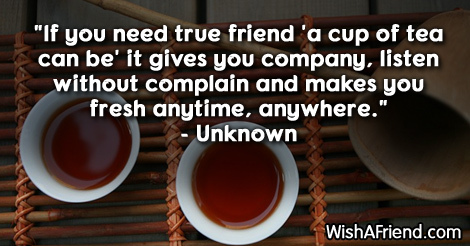 If you need true friend 'a cup of tea can be' it gives you company, listen without complain and makes you fresh anytime, anywhere.